Anime Festival Asia 2013, a fun and exciting event, a gathering of many people who loved the world of manga, comics, cartoons and anime. Anime Festival Asia 2013 Singapore was held from 8th to 10th November 2013, at the Suntec International Convention and Exhibition Centre, over the 3 days event, it was packed with many fans and followers of anime, along with a big turnout of cosplay parade as well outside the convention halls. Inside the convention halls, there were many exhibitors showcasing their a range of anime, comics, collections, cosplay wear. There were many visitors to the Anime Festival Asia 2013 and it was like the turnout of our regular quarterly IT Show! This was also a time for the artists to showcase their talents in their comics drawings, networking with fellow anime artists, anime arts and crafts too! 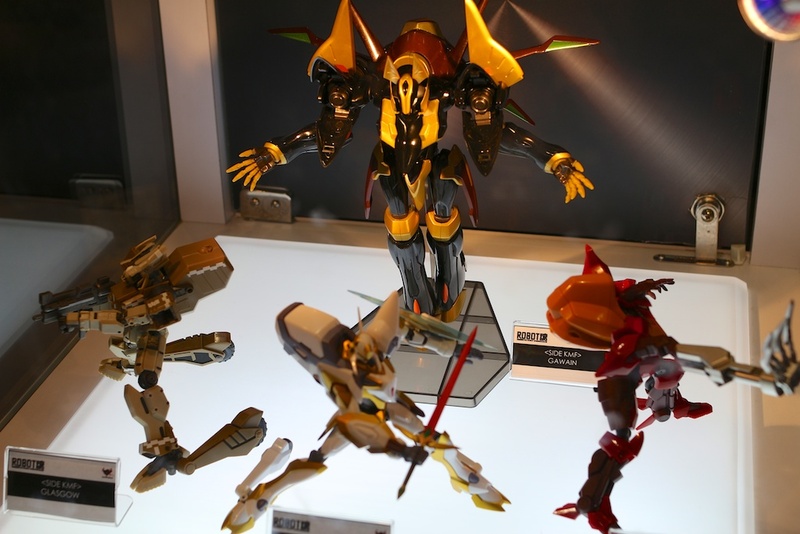 I do love the anime figurines on display, especially the robots! The newer anime robots reminded me of my childhood days following science fiction anime series Robotech! Other anime series that I followed vigorously last time were Samurai X and Ranma 1/2. While I am a bit lost behind with the current anime circle of happenings and shows, I always love the anime cartoon series, comics and cosplay, they are just so much fun, interesting and colourful! It’s not just about the exhibition and cosplay, there were guest and celebrities flown in from overseas to grace the event and meet the fans too! There were concert performances too during Anime Festival Asia 2013 Singapore! The open area outside the convention halls on the third floor were packed with lots of action too! It was a haven for photographers, some bringing their portable lighting systems – lighting stand, soft box and flash! There were many enthusiastic and fun loving anime fans in their favourite anime character costumes! The cosplay scene here is pretty good and has a good following/gathering too! The cosplay characters will be more than happy to pose for you and get their cosplay photographs taken by photographers! It can be quite crowded on the third floor with many photographers wanting to take photographs of the many different cosplay displays! 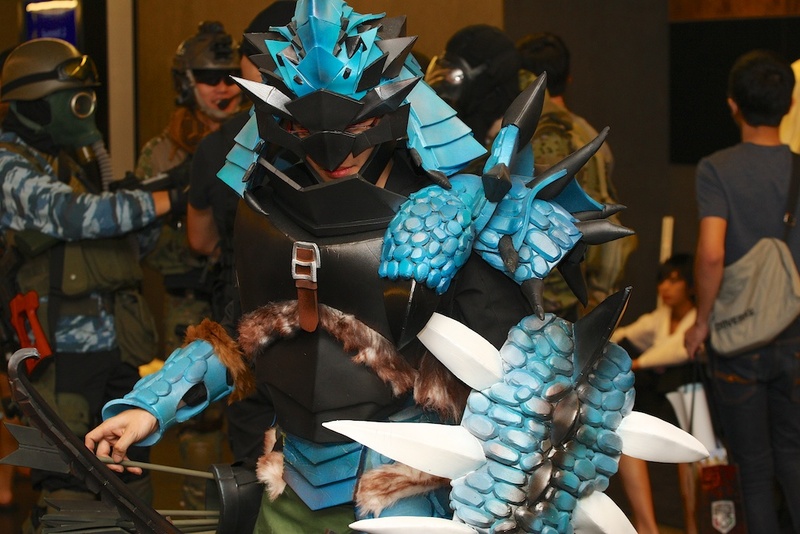 Do check out my Anime Festival Asia 2013 Singapore photographs here on Flickr! It was a fun time there, huge crowds and lots of interesting cosplay characters! I look forward to future Anime Festival Asia events and enjoy catching up on the anime scene! Canon is a major sponsor for Anime Festival Asia 2013 Singapore and I would like to thank Canon for the opportunity to visit Anime Festival Asia 2013 Singapore!